Ouya, the upcoming Android-based game console from the company of the same name, ended its Kickstarter run Wednesday night, bringing in nearly $8.6 million from more than 63,000 backers. Most Ouya supporters pledged enough money to receive one of the first Ouya consoles shipping in late 2012 through early 2013 -- assuming the company is able to meet its Kickstarter promises as there are no money-back guarantees for Kickstarter investors. Ouya is also offering the console online as a pre-order for regular customers starting at $99 (plus $10 shipping). Pre-ordered devices are expected to start rolling out in April 2013. The Ouya hardware will feature a Tegra 3 quad-core processor, 1 GB RAM, 8GB onboard flash storage, HDMI out with up to 1080p support, 802.11b/g/n Wi-Fi, Bluetooth LE 4.0, one USB 2.0 port, Android 4.0 (Ice Cream Sandwich), and an Ethernet port. There is a lot of excitement, criticism, and controversy surrounding “the little console that could.” Doubters such as Wolfenstein 3D and Doom co-creator John Romero predict Ouya will be a flop, while other gaming pros such as former Infinity Ward creative lead Robert Bowling are excited by the platform’s prospects. If you ordered an Ouya or are still considering it, here are some of the highlights for the upcoming game console based on what we know so far. The Ouya team has confirmed that the Ouya will support up to four controllers, allowing for multiuser gameplay. On-demand gaming service OnLive said in July it would be available on the Ouya in 2013. OnLive says it will bring a “full console-class experience” to the Ouya, with hundreds of games from more than 80 publishers. Final Fantasy III from Square Enix will be a launch title on the Ouya. FF III, originally released in 1990, will be updated to take advantage of the Ouya’s graphics capabilities. Game development start-up Robotoki, brainchild of former Infinity Ward creative strategist Robert Bowling, plans to launch an episodic prequel to Human Element exclusively on the Ouya. 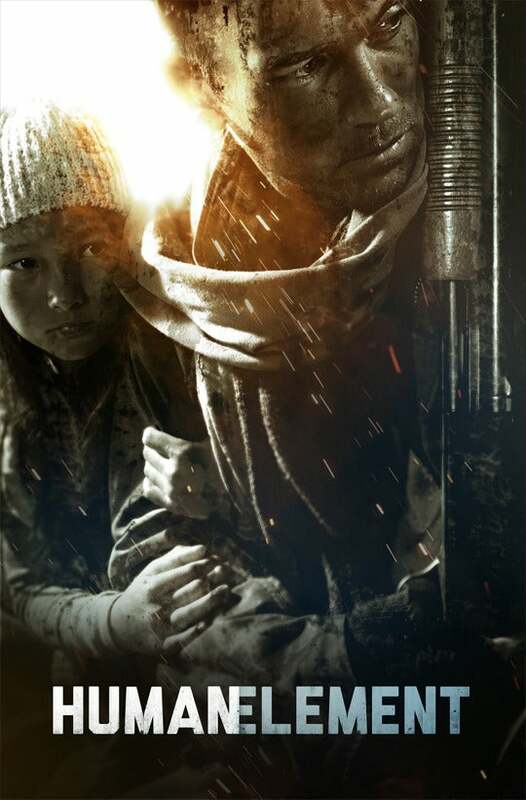 Human Element is a zombie apocalypse game slated for release in 2015. Ouya is in talks with Namco Bandai to bring a select number of the game maker’s titles to the Ouya console. If you have a Namco Bandai favorite you’d like to see on the Ouya such as Pac-Man, Tekken, or Ace Combat, the company is taking suggestions on Facebook. Beyond gaming, Ouya also plans to support Vevo music video streaming and integration with the XBMC and Plex media management platforms. You can pre-order an Ouya console on the company’s website.